Until I started working here, I didn’t realize how much team work it takes to keep the food bank operating every day. It really takes an army of passionate, hardworking, team oriented people to come together and feed our community. I have been blown away by the sheer volume of volunteers that make up the majority of the Food Bank team. We have different volunteer teams each morning and afternoon, Monday through Thursday. From stocking shelves, to making hampers, sorting and packaging food, and greeting guests at the door or the distribution window, our volunteers are really the MVP’s that keep the blood pumping through the veins of how to food bank operates. With the help of our community and caring staff we are able to bring Christmas to those who may otherwise go without. It’s such an honour to be able to be a part of helping our community. We are so thankful to all the people who were able to sponsor families and seniors this Christmas. Here are just a few of the Sponsor’s stories. Here is the impact the Christmas Bureau and the participating sponsors had on Seniors. 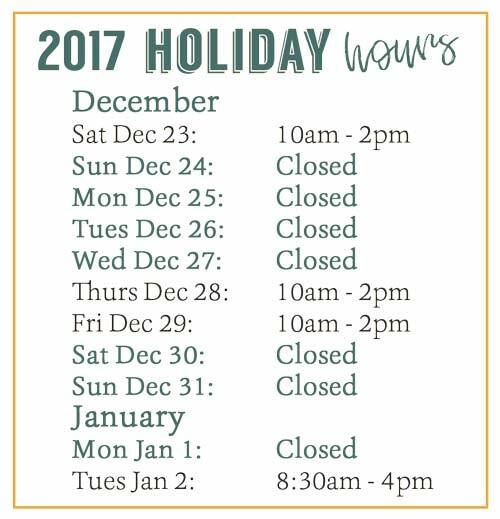 Here is Abbotsford Food Bank’s 2018 Holiday hours. Thanks so much for thinking of us during this season! 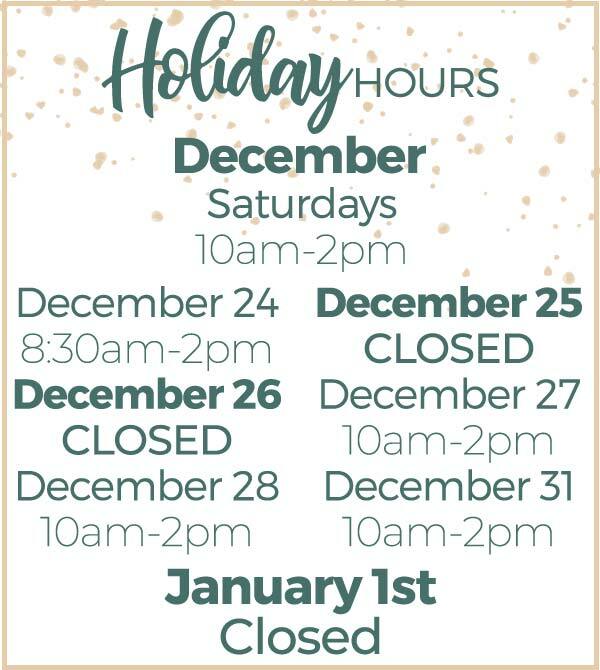 Here is our complete list of the Abbotsford Food Bank’s holiday hours. Here’s the inside scoop on our latest summer students experiences. Every summer we welcome local university students to experience life at the Abbotsford Food Bank through a government subsidy program. This year we had the pleasure of welcoming two summer students into our office. We had a great time getting to know them and were blessed by the energy they brought to the team and are excited to introduce you to them. Read more to find out how their expectations were met! Meet Lucas and Corinna.